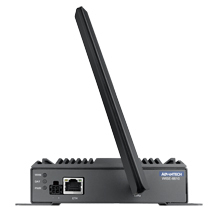 Advantech B+B SmartWorx will soon expand its line of wireless products with the launch of LoRaWAN wireless solutions. 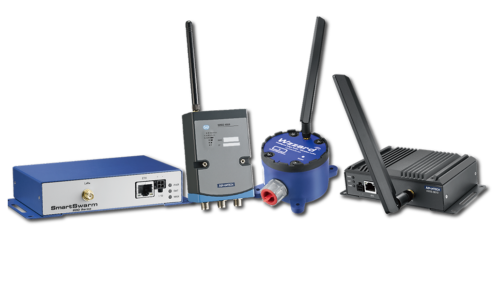 LoRa solutions help users have better control and management for applications in remote areas (e.g., for flood monitoring) and harsh environments (e.g., extreme temperatures, high humidity). 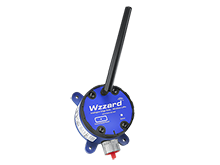 The upcoming solution will utilize LoRa wireless technology to overcome the boundary of distance, thereby maximizing monitoring efficiency and overall productivity. If you want to skip the browsing and talk to someone about LoRa technology, our team is happy to help.